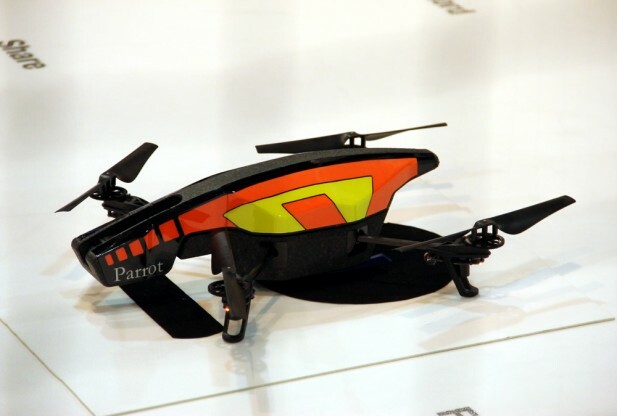 The 2012 Consumer Electronics Show (CES) is in full swing, and one of the interesting items we picked up was Parrot’s new AR Drone 2.0 quadricopter, which can be controlled by an Ipad or Iphone. It is also equipped with a camera, and should be available sometime in the second quarter of 2012 for $299. Visit their web site for more information! 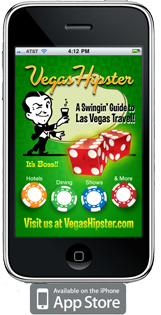 Wondering if you can bring your dog to Las Vegas? The answer is yes. Several hotels, including Caesars properties are now offering to take your pet while you stay in Vegas. This doggy resort called PetStay sounds pretty cool; we will have to try it with the company dog. Caesars Palace, Rio All-Suite Hotel Casino and Imperial Palace in Las Vegas are rolling out the red carpet for traveling dogs, with the launch of PetStay, the resort’s new pet-friendly hotel program. Guests participating in the PetStay program are greeted by several canine-friendly in-room amenities including a mat, food and water dishes (a full continental breakfast for your little buddy when yours comes in the morning if you want even – but can dogs eat oranges even), disposable waste bags, dog treats and all sorts of pet products & supplies are available should you need them. Caesars Palace, Rio All Suite Hotel Casino and Imperial Palace each host a designated PetStay area within the hotel, equipped with welcome packets that direct guests to outdoor relief areas and dog walking routes as well as specialty room service menus. Additional information about dog-friendly items for purchase and nearby dog services (such as grooming, walking and veterinary care) is available upon check-in at each of the participating resorts. 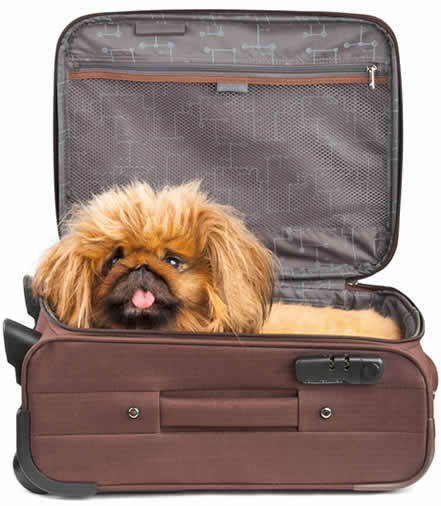 Caesars Palace, Rio All-Suite Hotel Casino and Imperial Palace have the following pet policy: Dogs staying at any of the three hotels must weigh 50 pounds or less and be present at the time of check- in. Up to 2 dogs per room are allowed. Dogs are permitted to walk through designated common areas while on a leash and accompanied by the owner. Hotel room rates for owners traveling with a dog are competitively priced at a $25 per night upgrade for designated pet-friendly hotel accommodations in the Augustus Tower at Caesars Palace; a $20 per night upgrade applies to similar accommodations at Rio All-Suite Hotel Casino and Imperial Palace. 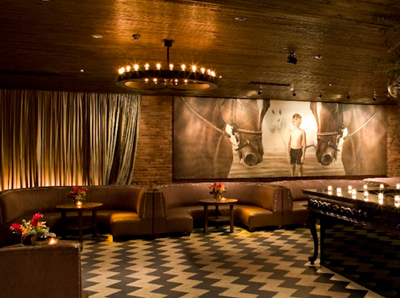 To book a room at Caesars Palace, Rio All-Suite Hotel Casino or Imperial Palace in Las Vegas, visit www.harrahs.com and select the PetStay room type from the listing of available accommodations. Or, dial (800) 427-7247 to reserve today.